I am really enjoying my macro ring lite! 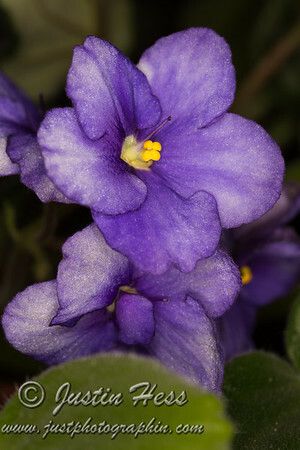 I did a photo session using an African Violet as the subject. My objective was to try different settings to see what the results looked like. I am happy with the results, and am looking forward to refining my technical ability with flash photography. The expanded capabilities made the flash well worth purchasing.